In the summer of 1979, a group of friends in a small Ohio town set out to make a zombie movie. 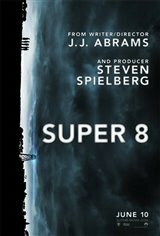 While shooting their Super 8 film, they witness a catastrophic train crash and, after barely escaping themselves, they soon discover that it was not an accident. Shortly after, unusual disappearances and inexplicable events begin to take place in town and local Deputy Jackson Lamb (Kyle Chandler) tries to uncover the truthsomething more terrifying than any of them could have imagined. 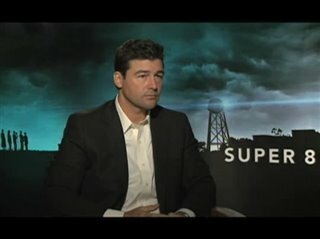 "i enjoy watching kyle chandler act but i did not like this movie. i would not choose to watch it again. from all the buzz i guess i expected it to be better. it disappointed." "this movie was awesome go watch this movie on netflix ." "a fantastic joy-ride of a movie. great cast and story."